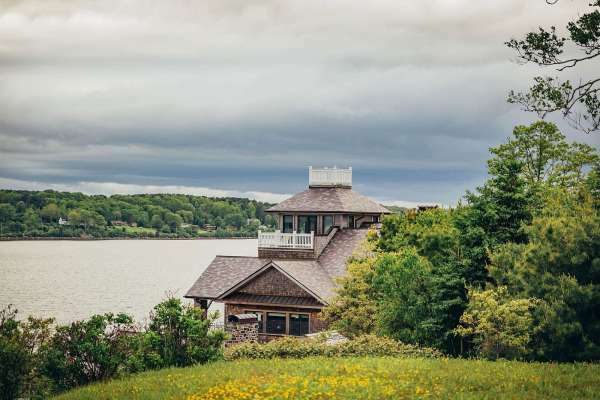 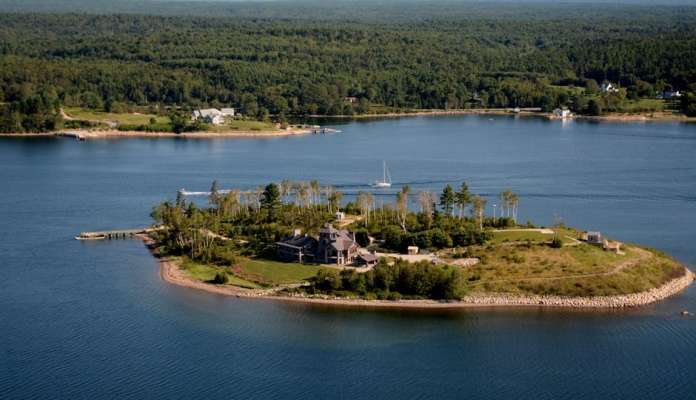 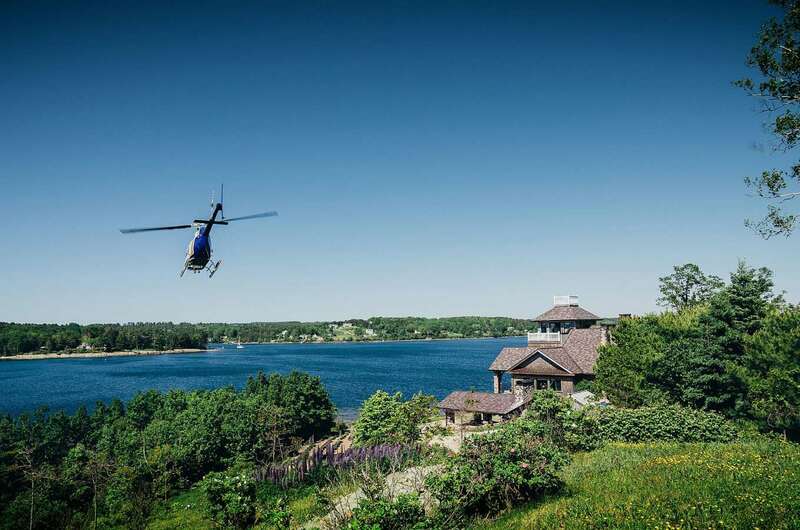 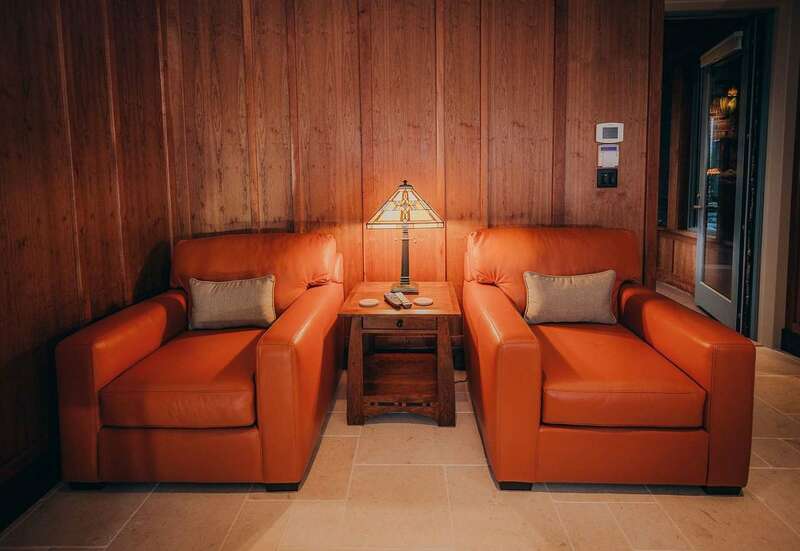 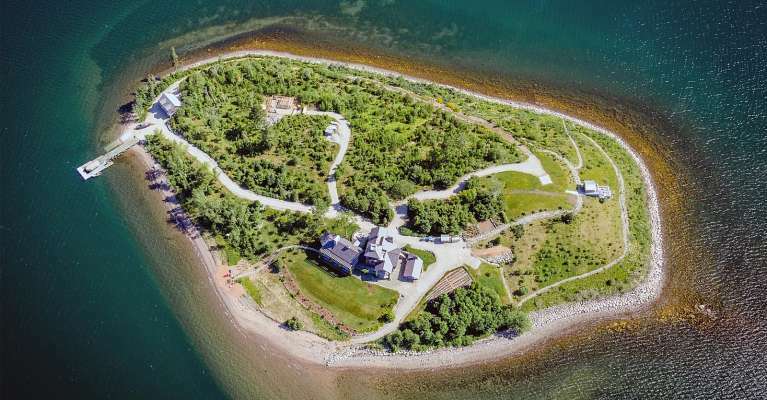 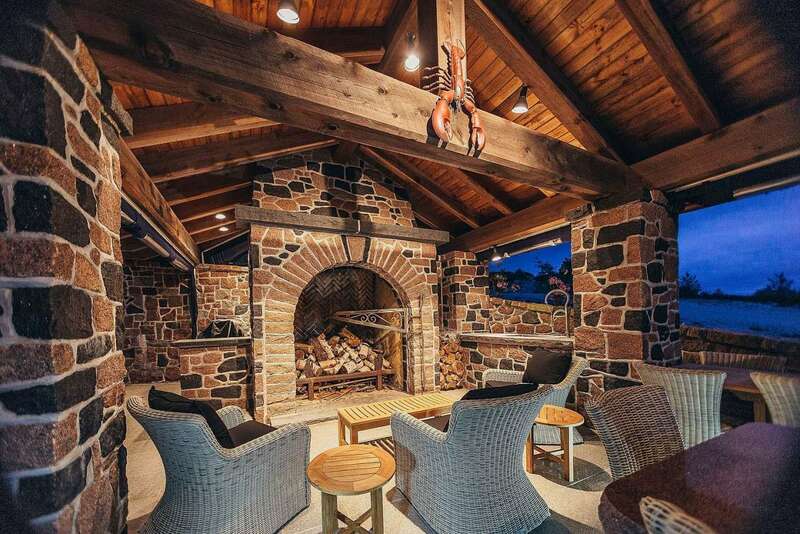 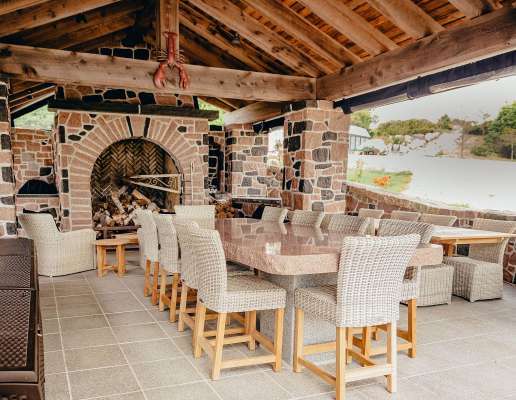 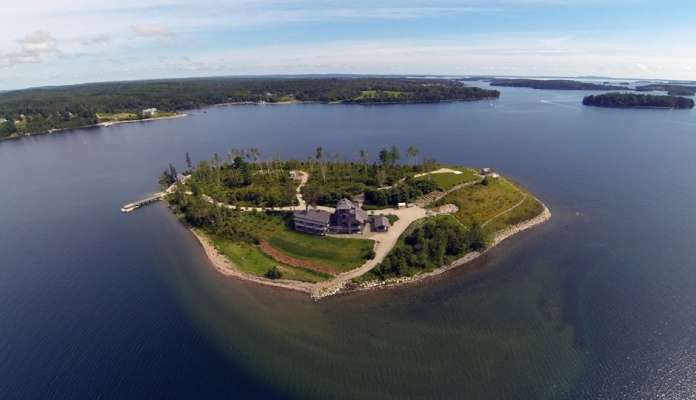 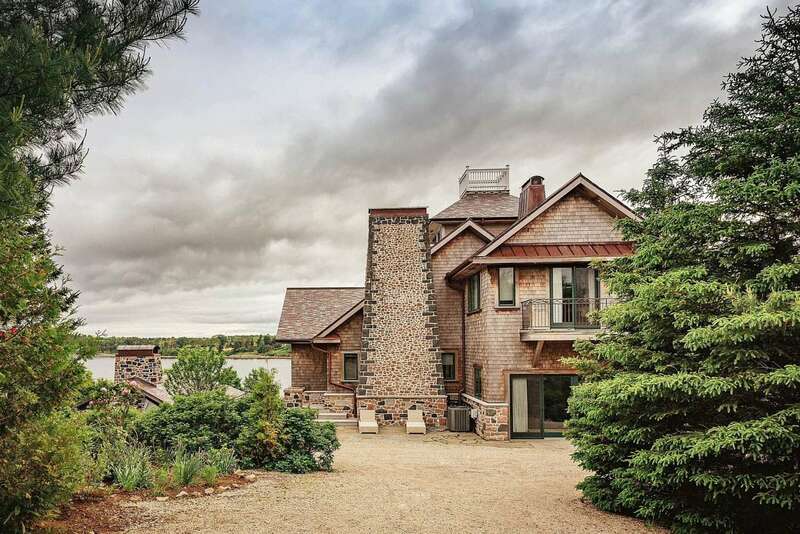 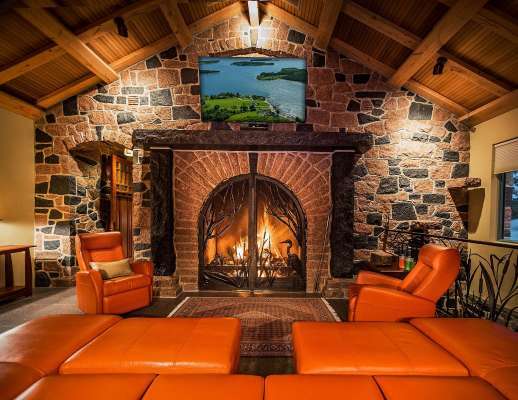 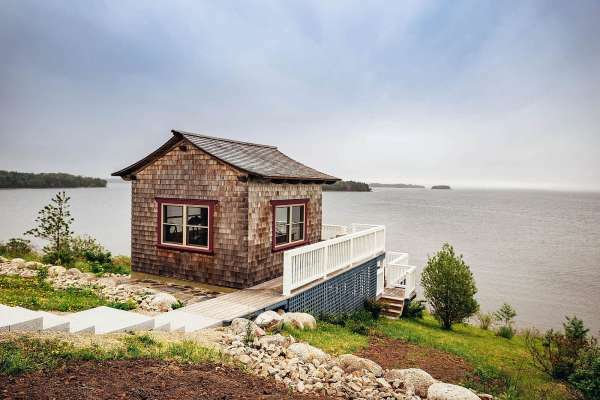 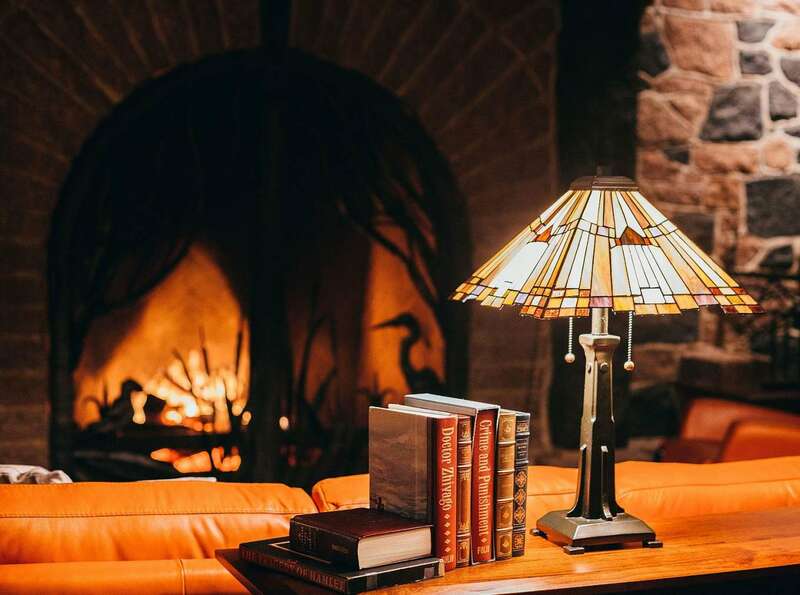 Ideal for family getaways and corporate retreats, Strum island is an exclusive private island rental located in picturesque Mahone Bay, Nova Scotia. 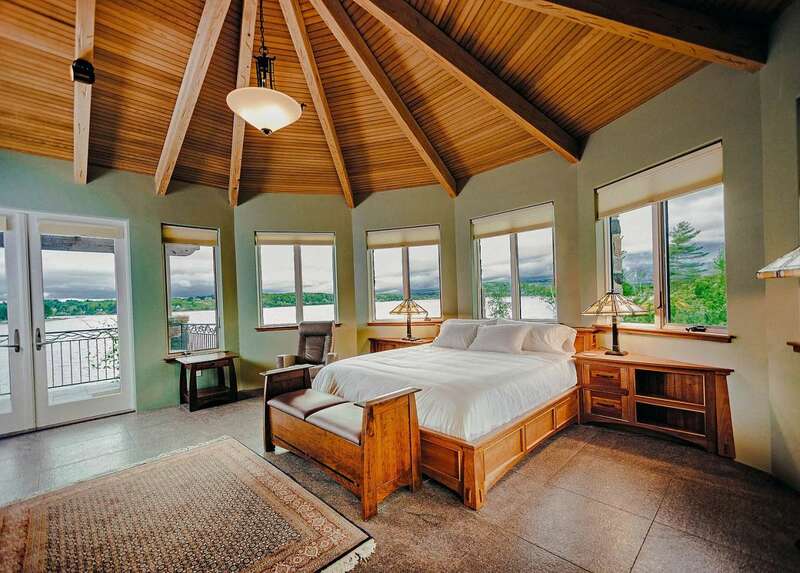 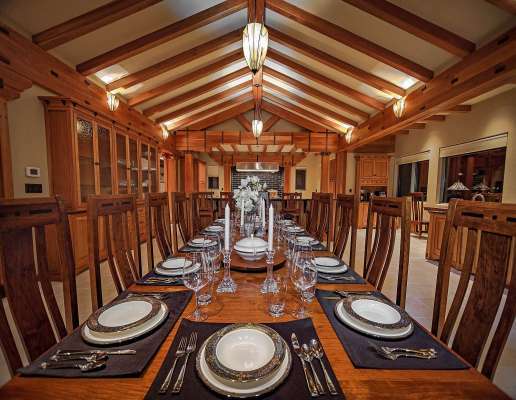 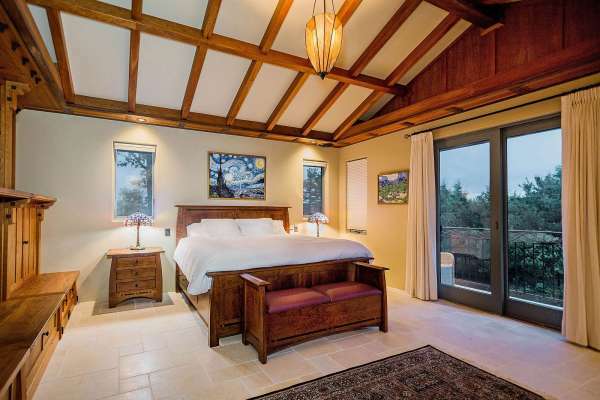 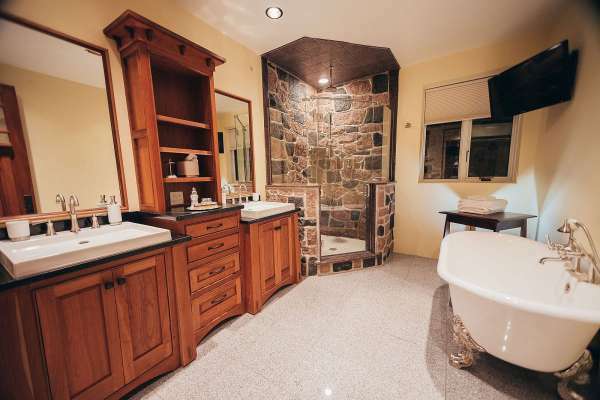 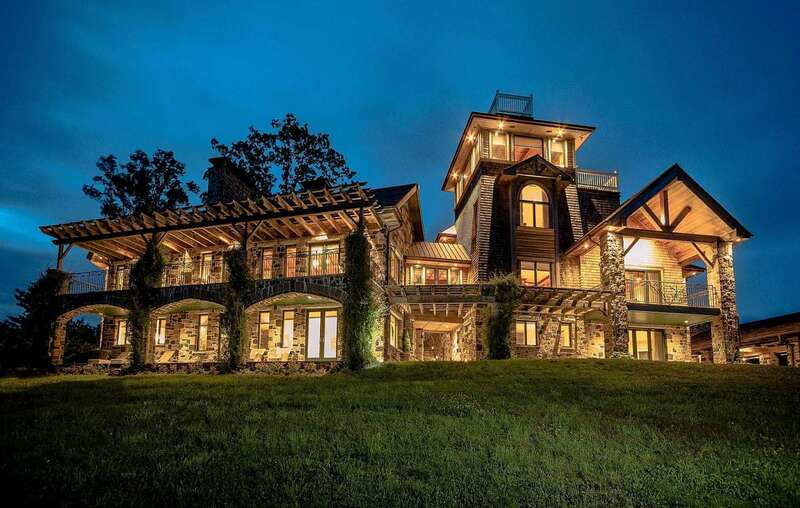 Built over 4 years with attention to every detail the main lodge is composed of six bedrooms and six and a half baths. 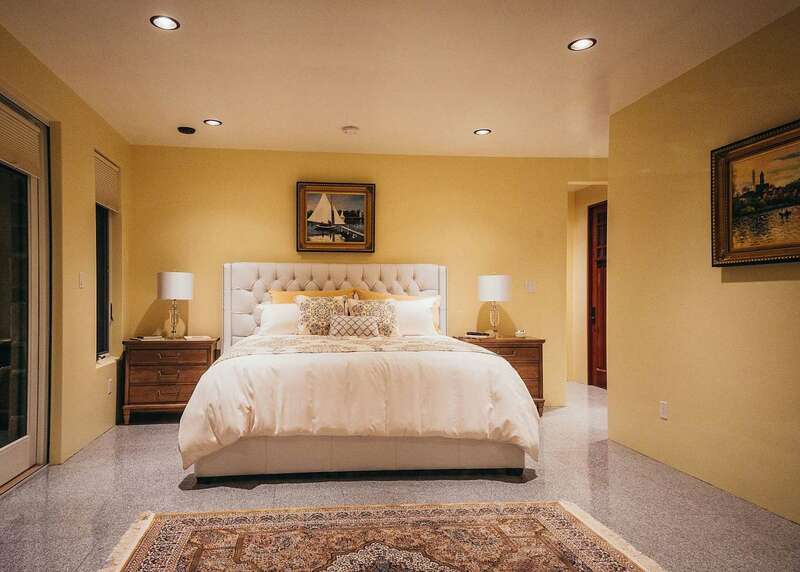 The main home comprises two stories of living space with an expansive third-floor master suite and lounge. 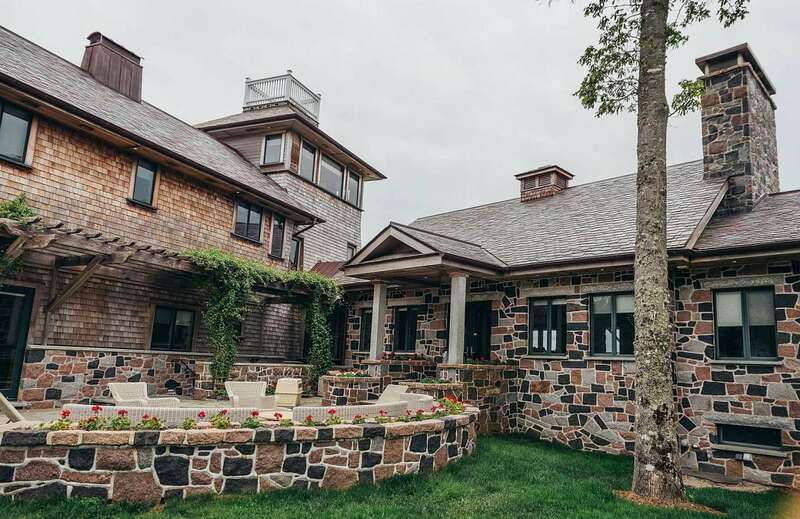 The fourth-floor offers an observation tower with spectacular 360-degree views and, above the tower is a traditional light house inspired Widow's Walk. 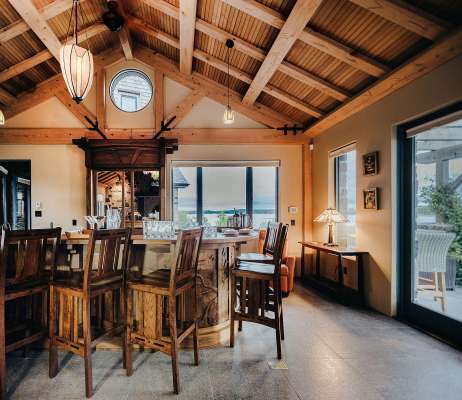 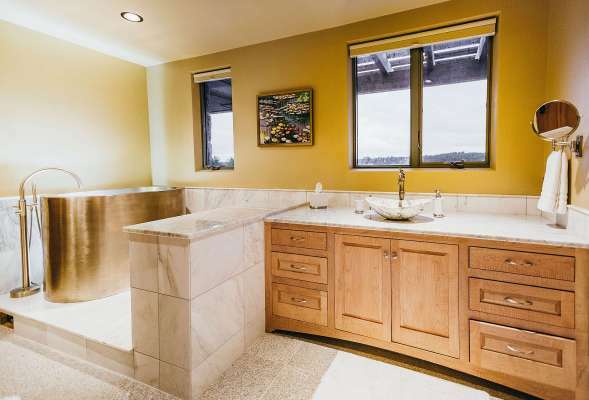 Particular attention was paid to incorporate furniture grade standards into the construction of this sturdy home. 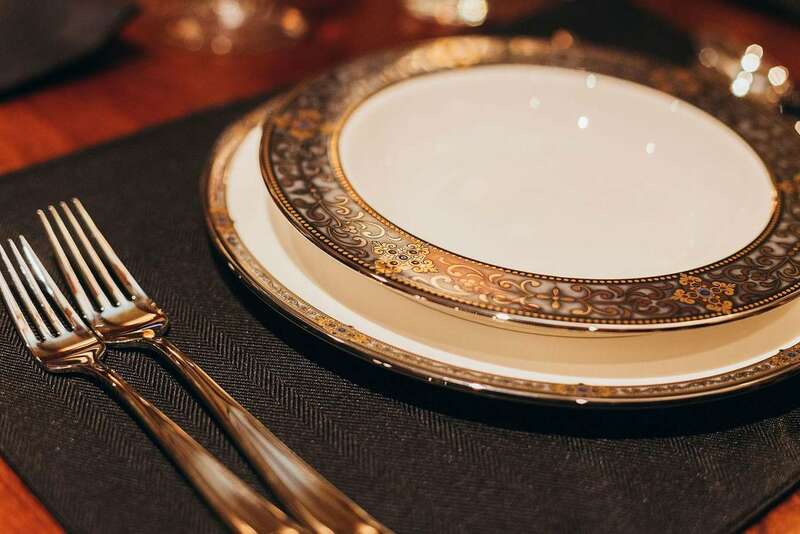 A one-of-a-kind walnut-carved bar adorns the open interior, with a media room, exercise area and an impressive kitchen that will satisfy the burgeoning menu of a budding master chef or the private musings of an intimate, weekend brunch. 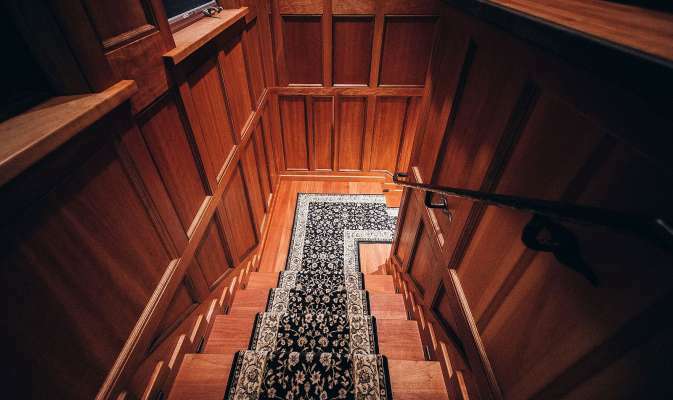 Such attention to detail is purposefully expressed throughout the home.